Online research tool that “pulls together” almost all of our Library resources (books, e-books, journal articles, etc.) using a single search box. 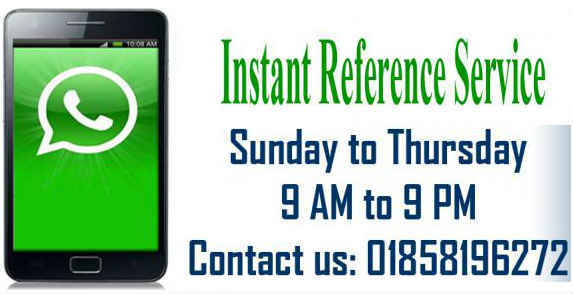 For detailed information please click here. East West University Library is one of the pioneer libraries in Bangladesh in terms of comprehensive collections, variety of services, up to date technology, professionally skilled manpower, user education, service marketing etc. EWU Library is an integral part of the university and designed to meet the information, research, and curriculum needs of its students, faculty and staff members. We are pleased to let you know that EWU Library has arranged trial subscription of ScienceDirect, one of the renouned E-Resource Journal database of the world. ScienceDirect is Elsevier’s leading information solution for researchers. East West University Library observed the National Library Day on 05 February 2019 aiming at building an educated and enlightened nation and making the people more library-oriented. The theme of the National Library Day 2019 is "গ্রন্থাগারে বই পড়ি আলোকিত মানুষ গড়ি". A prize giving ceremony was arranged on 7 February 2019 at East West University Library to award the winners of the quiz contest. A.Z.M. 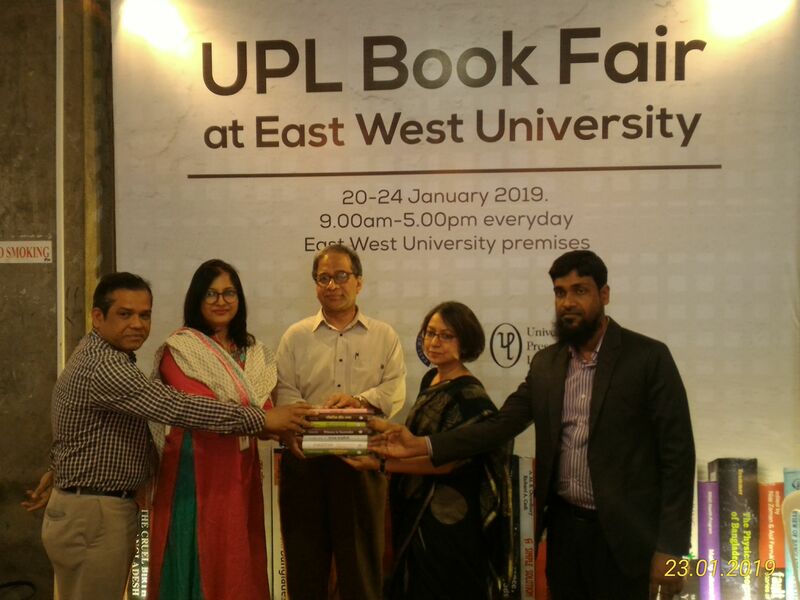 Shafiqul Alam, Treasurer, East West University and Dr.
To extend an opportunity to book lovers, the University Press Limited (UPL) and Department of Economics in collaboration with Economics Club, East West University (EWU) have organized a book fair from 20-24 January 2019 at the EWU premise. Search All Library resources such as Website, Repository, Digital Library, Library Catalogue, HINARI, AGORA, OARE, ARDI etc. Use quotation mark for more specific result. Search E-books from these databases by title. Use " " for more specific result. Search E-Journals from these databases by title. Use " " for more specific result. Friday and Satarday will be remain closed during this period. Access Management System developed by Eduserv that simplifies remote/off campus access to the subscribed e-resources.